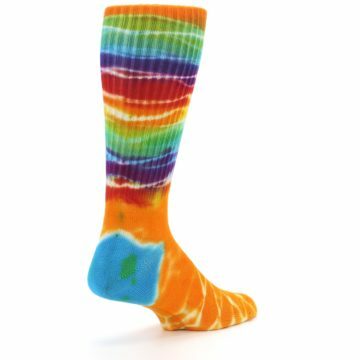 bambuz is a new sock company located in Kalamazoo, Michigan that specializes in colorful and comfortable hand-dyed bamboo socks. 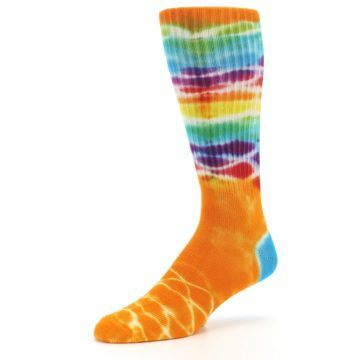 Each pair is unique, and bamboo material is soft, moisture-wicking, and naturally odor resistant. 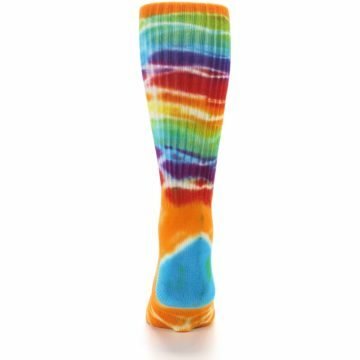 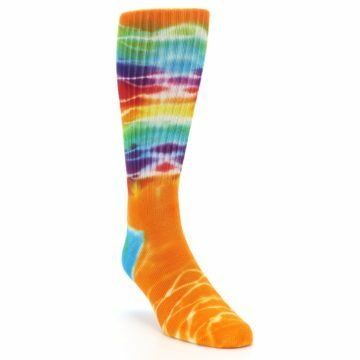 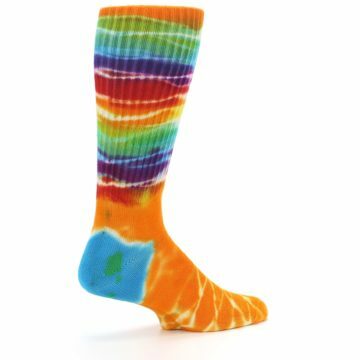 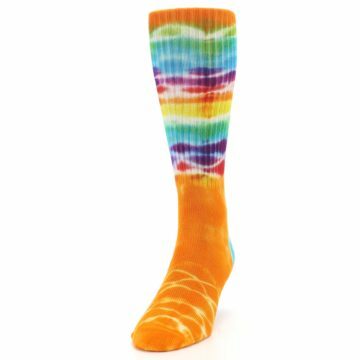 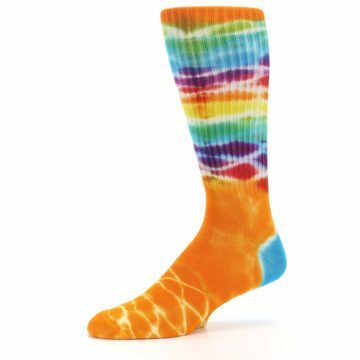 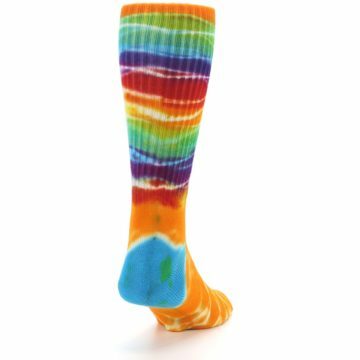 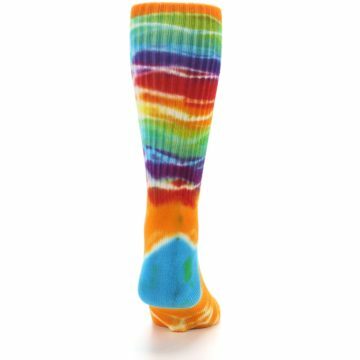 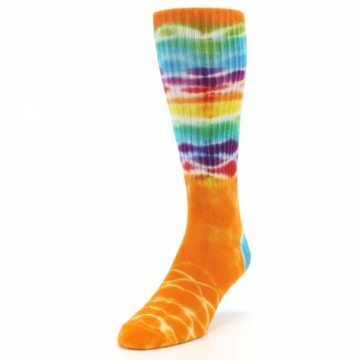 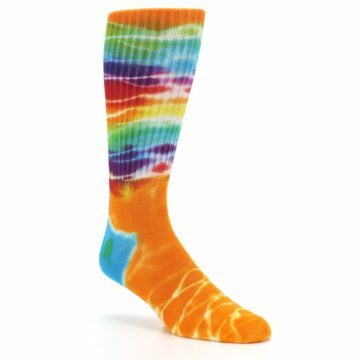 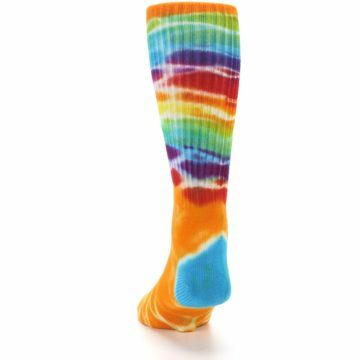 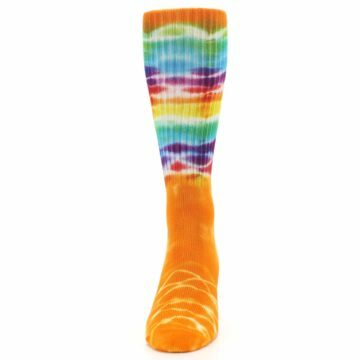 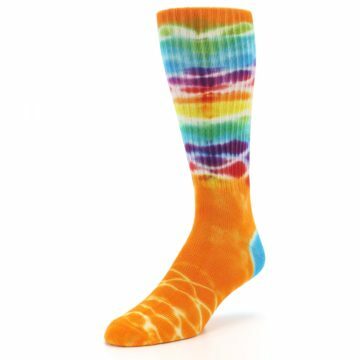 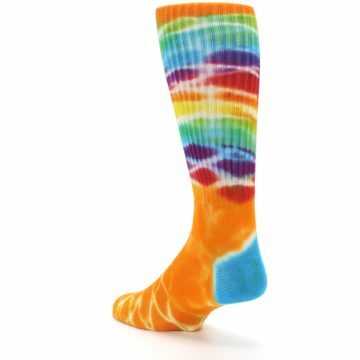 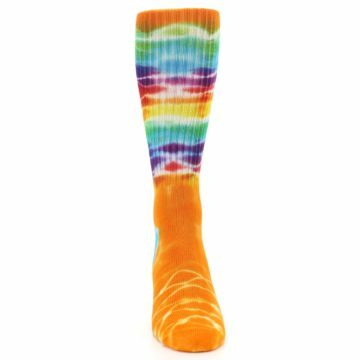 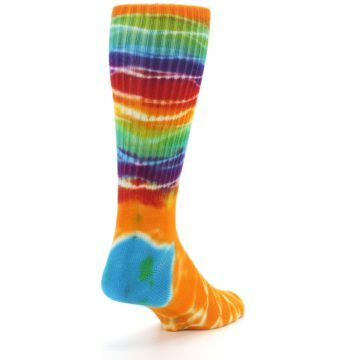 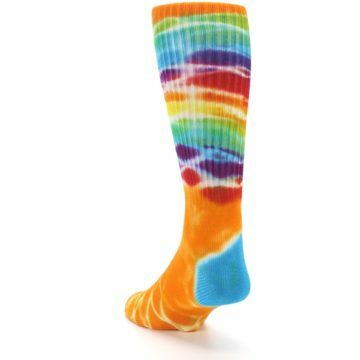 There are not yet any reviews for Orange Multi Tie Dye Bamboo Men's Socks.